This document is designed to help you prepare for your Telehealth call. Following a few simple steps will ensure you get the most from your appointment. 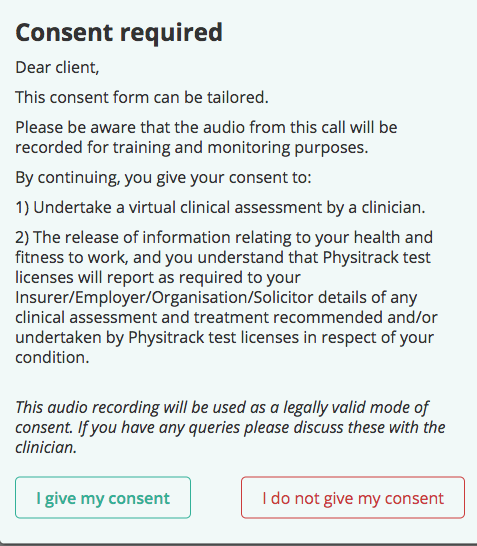 Physitrack’s Telehealth function allows you to talk to your clinician via encrypted audio and video. Prior to your call, here are a few things to think about to ensure the session runs smoothly. Do you have the latest version of PhysiApp installed on your smartphone or tablet? If you are not sure, go to your app store, and check for updates. If using PhysiApp on your computer or laptop, ensure you are using Google chrome or Firefox. Think about the angle of your camera during the call. You may be asked to perform exercises so ensure you have space, and that your camera can be angled to focus on the relevant part of your body during the exercise. 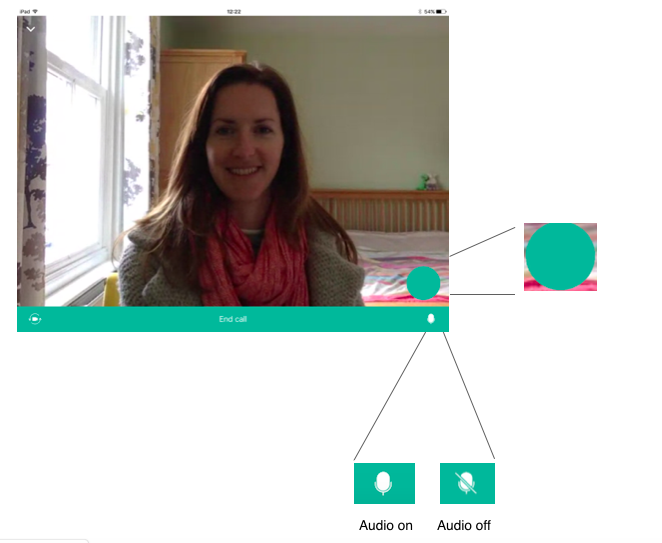 Test this out prior to your call by opening the webcam on your computer, or your camera option on your smart phone or tablet. Ensure you have your front facing camera switched on, so that you can look at the screen as well as show your face. Make sure you have a quiet environment. Treat the session as you would if your clinician came to your house. 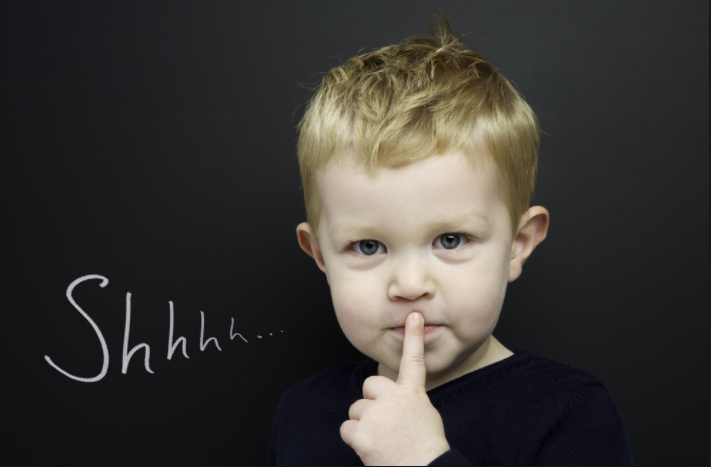 Try and find a quiet room, away from any distracting pets, colleagues and children. 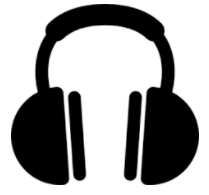 For the best quality audio it is often best to use headphones with a microphone. If you don’t have these, check that the microphone on your computer works. With Physitrack Telehealth, you are unable to call your healthcare provider, they will call you. There are only 2 steps you need to take for your clinician to be able to call you. Watch our video, or follow the steps below. Now that it is time for your appointment, login to your account. 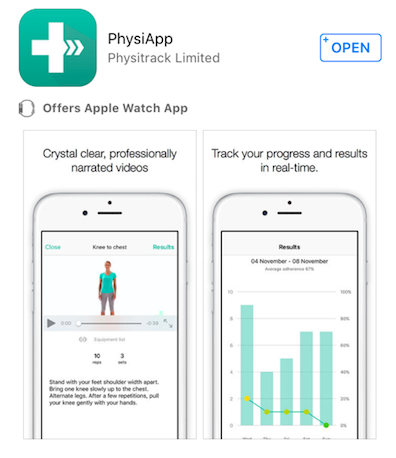 Download PhysiApp from the App Store or on Google Play. Or open www.physiapp.comin a web browser. Google chrome and Firefox work best. Enter your 6 letter access code and click the “Access your program” button. Now that you are logged on to PhysiApp, your clinician will be able to call through to you so long as your screen remains on with PhysiApp displayed. 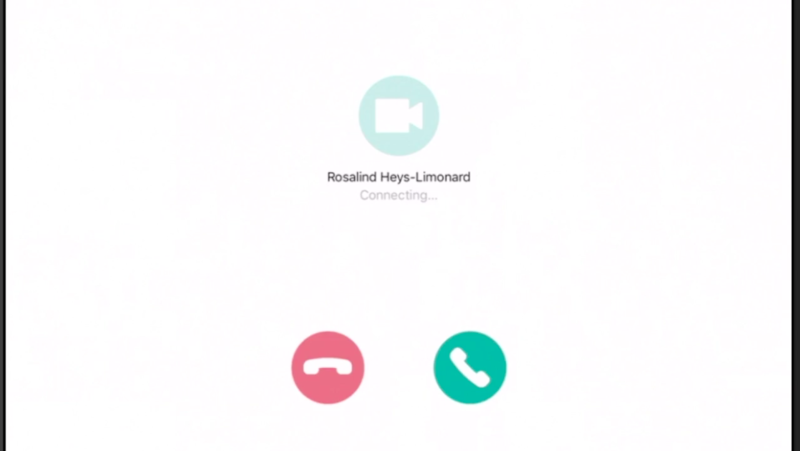 When the call comes through, you will see this screen appear. To answer the call press the green answer button to the right. You will be asked to give your consent to the call. Once you have read and given your consent, you will now be able to communicate with your clinician via encrypted audio and video. If at any point during the call you wish to turn off your camera and/or audio, this is very easy to do. If using PhysiApp in a desktop web browser simply press the camera and/or microphone symbols to the top left corner of your screen. A line will appear through them when they have been turned off. 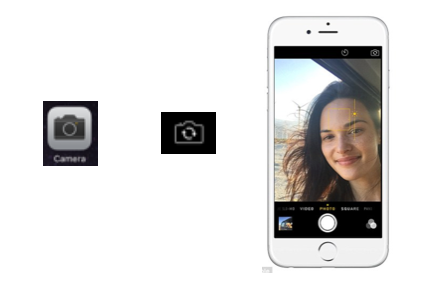 When in the app turn off your camera by pressing on the smaller screen showing you in the bottom right corner. This will change to a teal circle. To turn off your audio press the microphone symbol in the bottom right corner until a line appears through it. 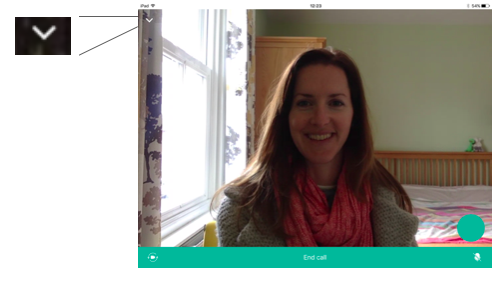 During your call, should you wish to utilise the 2-way messaging feature you will need to turn off your camera. For security, you will be asked to enter your year of birth. 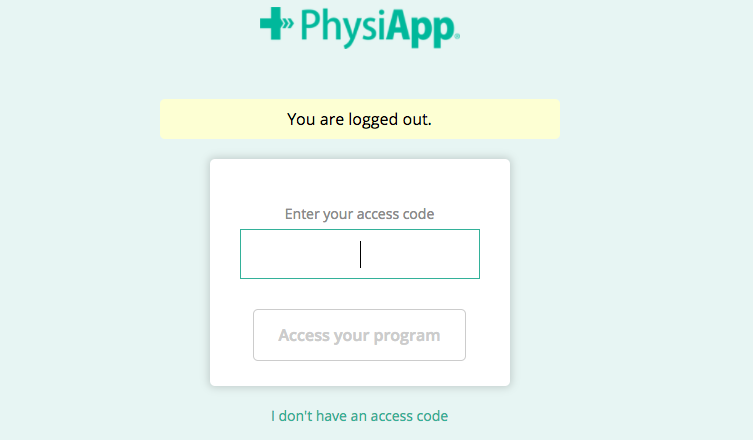 If you are using PhysiApp in a desktop web browser your Telehealth call will have opened in a new window. Minimise this window to display your main PhysiApp account, and select the “Messages" tab at the bottom of your screen. On iOS or Android, switch off the screen showing your clinician by pressing the downward chevron in the top left of your screen, and select the “ Messages” tab.